Impressum IFMA Preventive Health Management Inc. The spinoff company «IFMA Preventive Health Management Inc.» has been established in order to translate research results of the «Institute for Response-Genetics, University of Zurich, Switzerland» into practice, regarding the early detection and prevention of mental health problems. 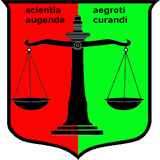 IFMA's seal shows the Latin motto «scientia augenda — aegroti curandi» with a balance in equilibrium, thus underlining IFMA's commitment to both the advancement of knowledge and the benefit of patients. 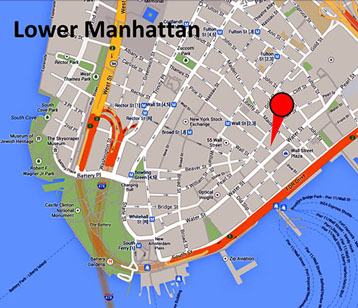 Lower Manhattan: 80 Pine Street, New York, NY 10005.